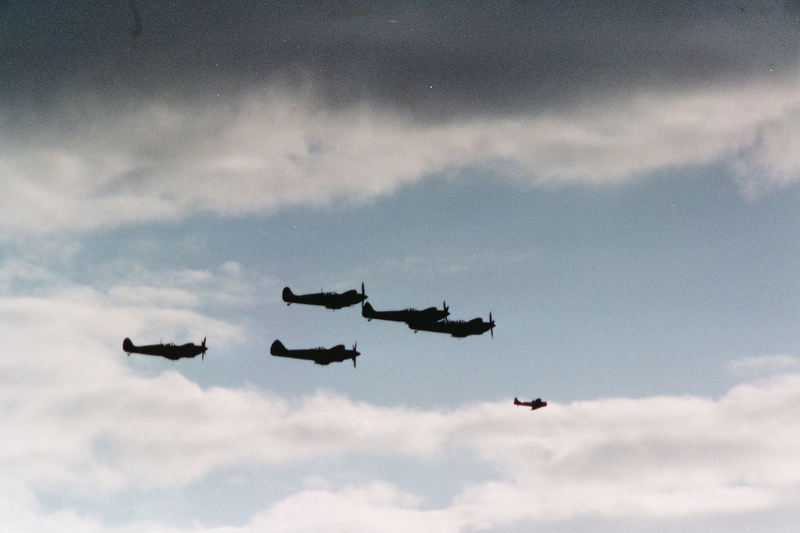 Hello and welcome to The Spitfire Society. 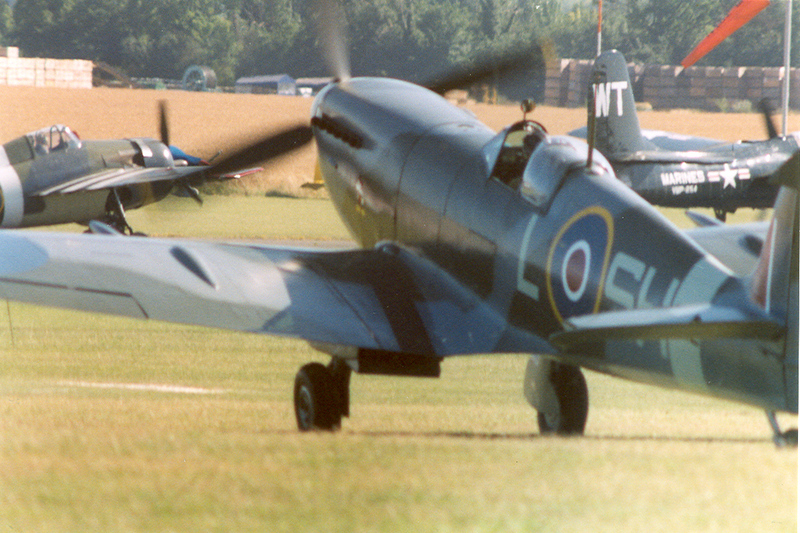 Founded in March 1984 by the late Group Captain David Green. 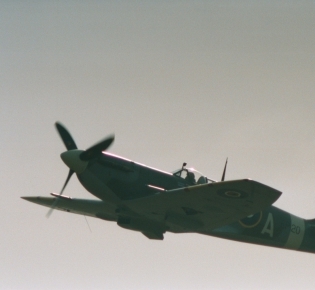 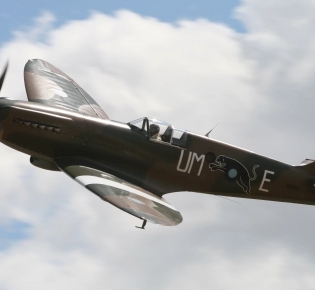 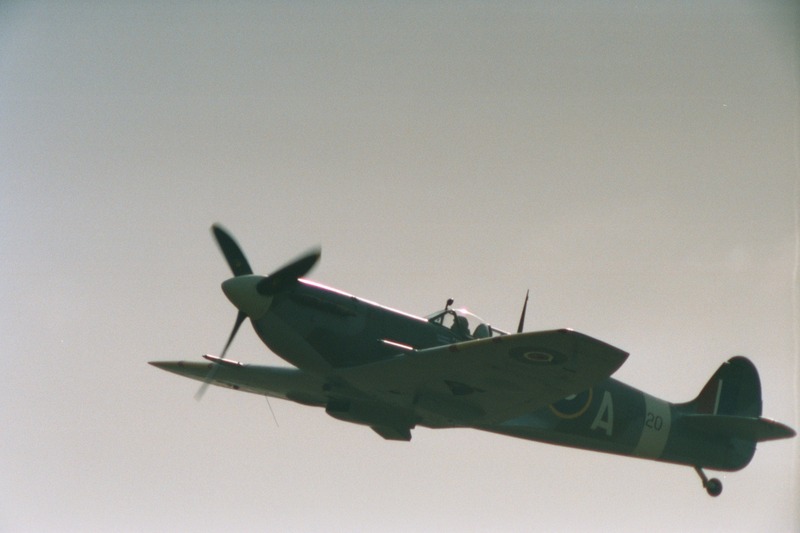 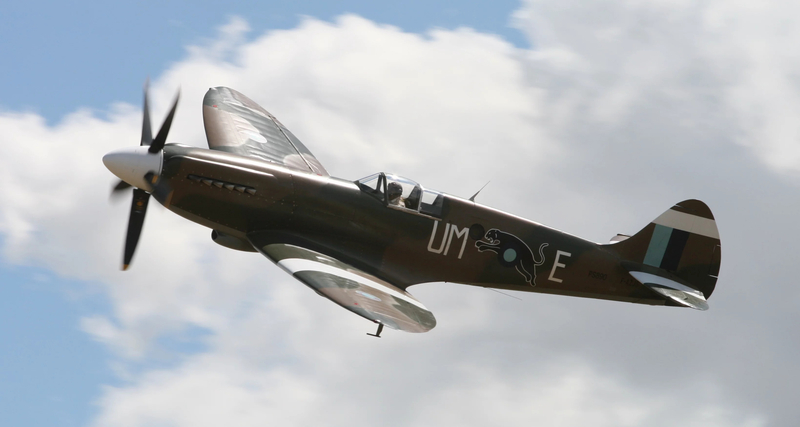 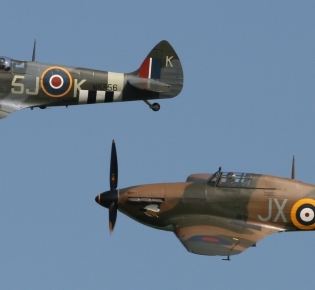 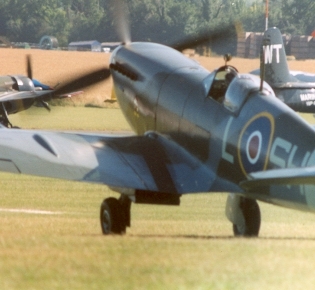 Its original purpose was to link people throughout the world whose lives had been effected by the legendary Spitfire aeroplane. 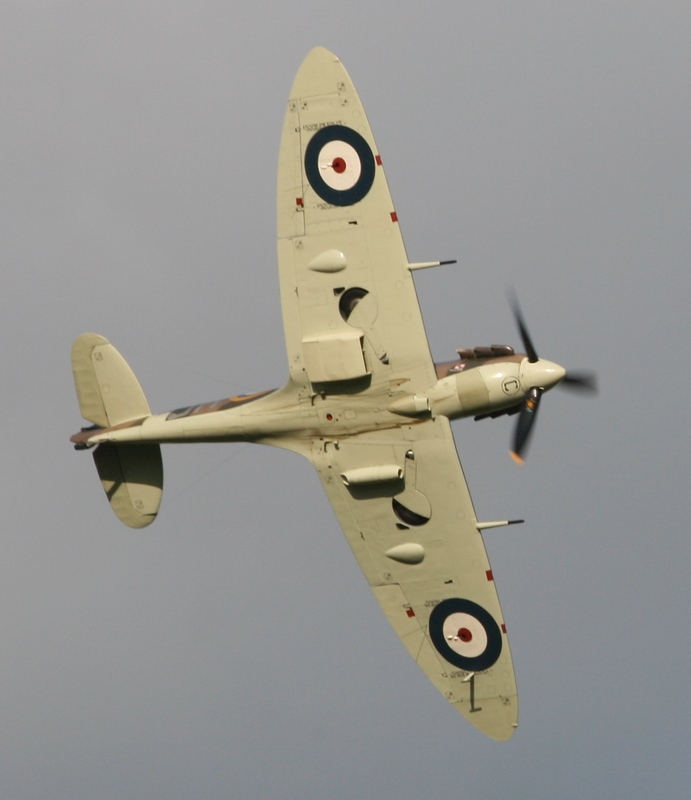 Since achieving the status of a nationally Registered Charity, CC299033, the Society has widened its horizons. 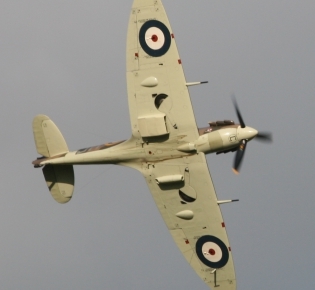 It now supports the interest of the many aviation enthusiasts who wish to support its aims. 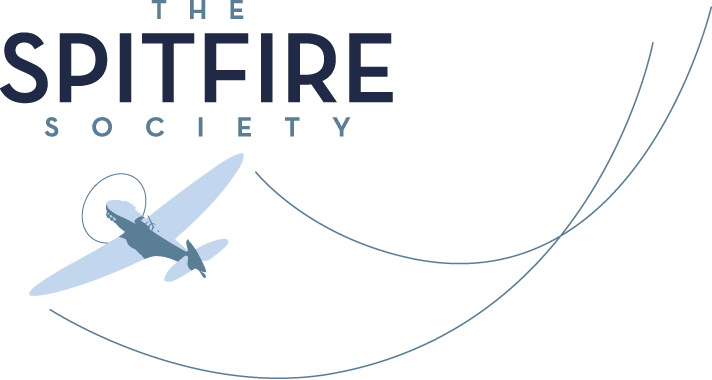 By becoming a member of The Spitfire Society you'll be contributing to a charity that promotes the Spitfire & related subjects around the world. 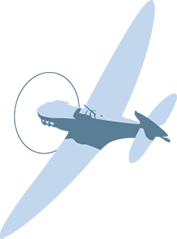 In return you'll receive periodicals through the year, local social meetings, dedicated content for members on this website & benefits. 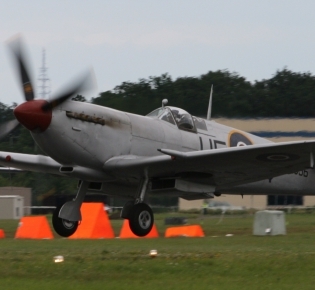 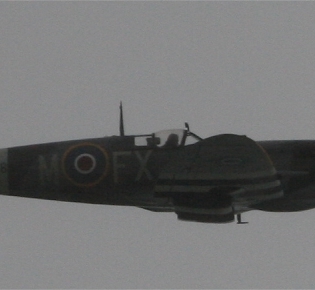 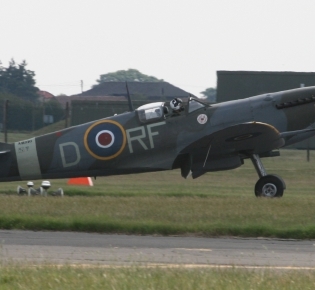 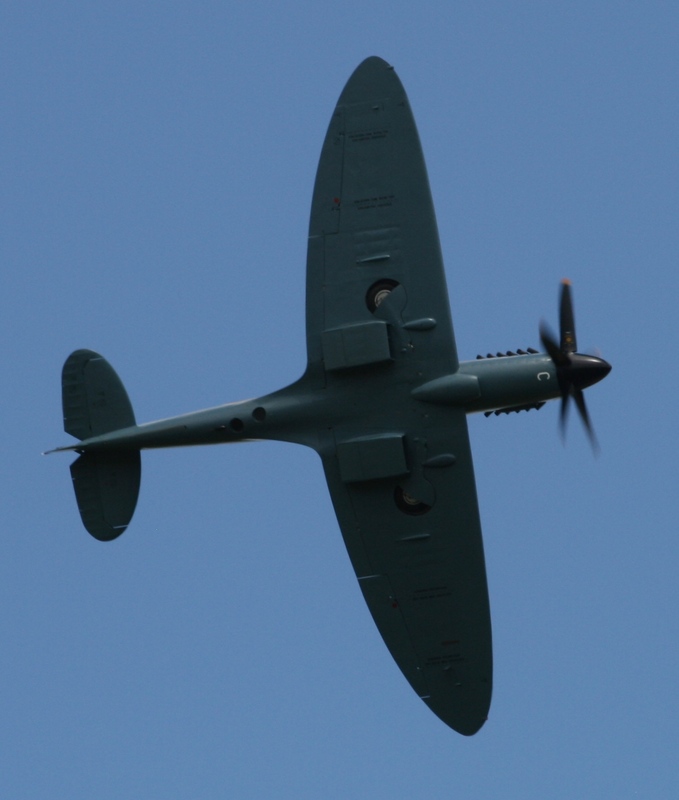 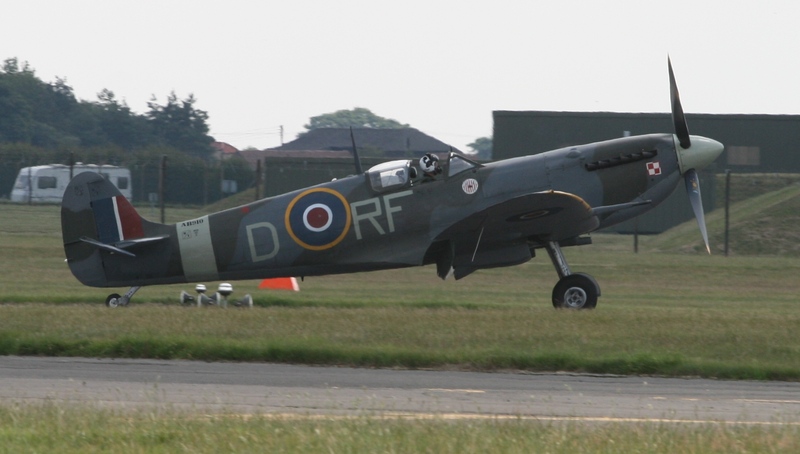 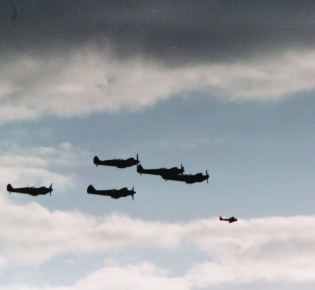 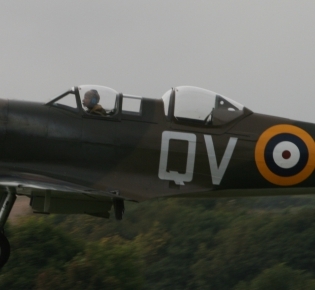 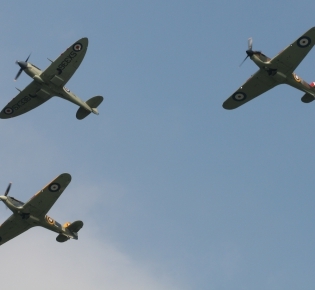 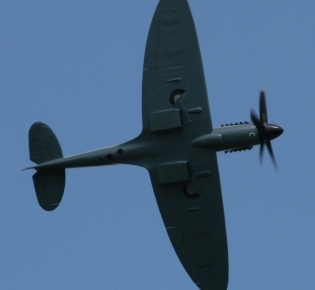 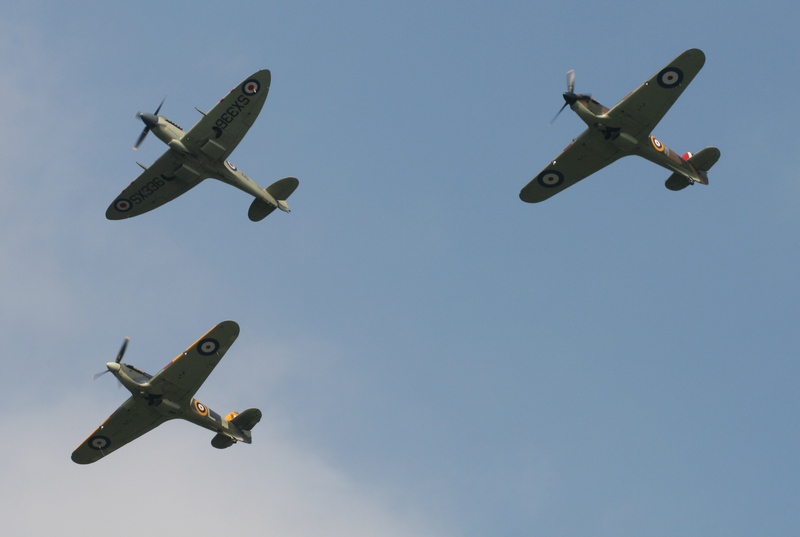 Please click on the link to discover Society and Spitfire news. 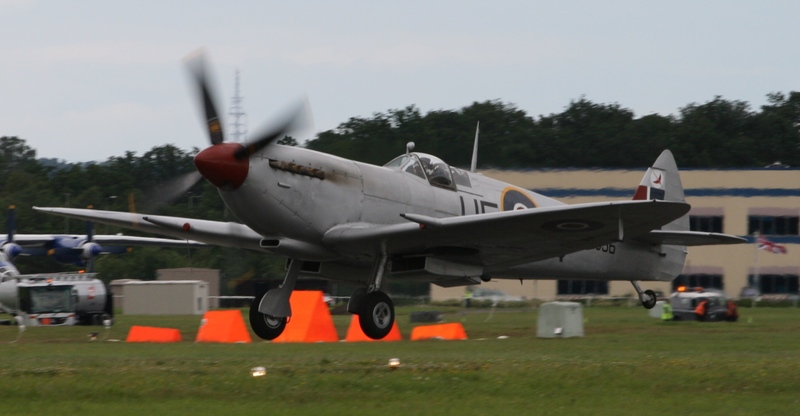 Also check out our social media feeds.